And the English language is certainly true of that statement. As folks work away year-after-year at our respected homes of dictionaries … we know new words are coined through the use of new technology and new generations of talkers as well as words that have morphed into being two words, to hyphenated, and then suddenly to one; they are being hashed over and included. Language is always changing. Who knew we’d see these words in common usage? But to endeavour to carry out the best writing and editing we must stay on the upper edge of the curve. Even though I admit, it took me awhile to write email as one word without hesitation — and when editing scientific-type documents to accept “generalizability” as a word it took me awhile to do it without a gulp. I wonder what new language conventions 2018 will bring? Happy New Year everyone! 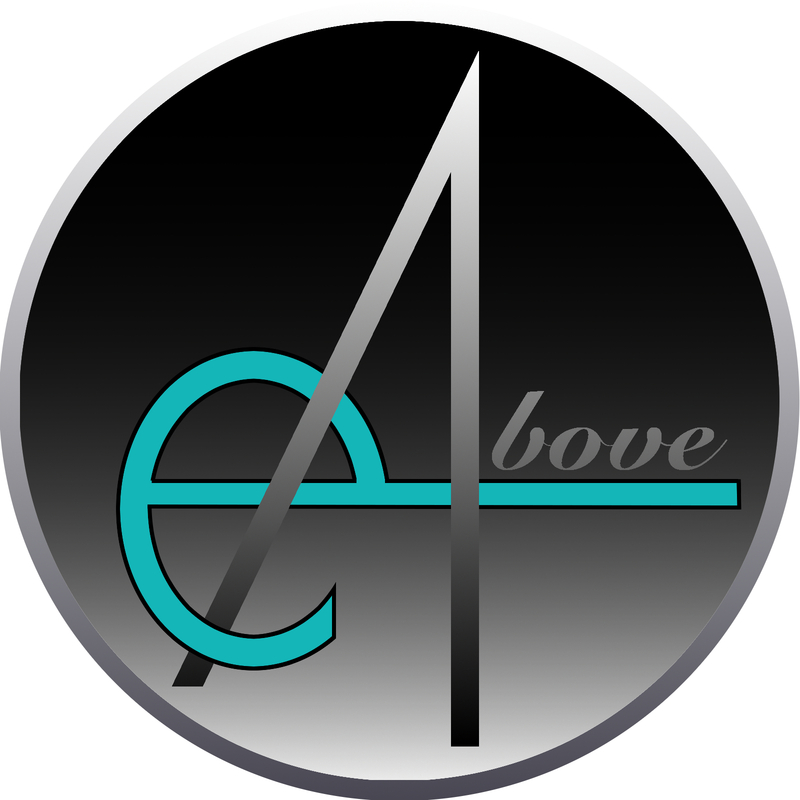 May you enjoy the best of 2018 and look to EditAbove for any of your editing, writing, and related presentation needs! Previous postDashing through the snow … dashing to the Boxing Week sales? Next postEditing … The Luck of the Irish?